To make mixing the concentrate with distilled easier, EK recommends the use of filling bottle that is also designed to make a loop filling process much easier. Designed specifically for computer liquid cooling systems, we found our inspiration for CryoFuel in cryogenic fuels that are used at extremely low temperatures to operate in space machinery. Make sure to use high purity distilled water to dilute the concentrate! 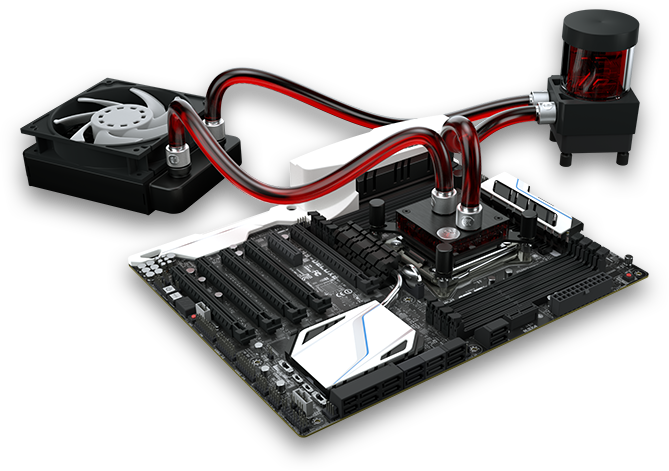 Rinse the loop to flush out impurities and old coolant residue prior to filling it with EK-CryoFuel!